Home BIOGRAPHY HISTORY NET WORTH Michael Ngeleku Shirima Biography, Net Worth, History, Family & Company. Michael Ngeleku Shirima Biography, Net Worth, History, Family & Company. 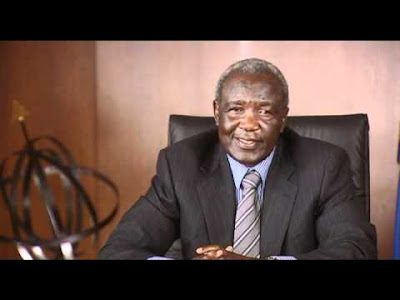 Michael Ngaleku Shirima (born 1943) is a Tanzanian businessman, entrepreneur, and philanthropist. 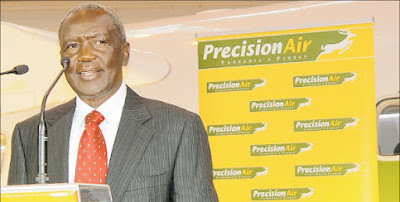 He is the founder and current chairman of Precision Air, Tanzania's largest privately owned airline. 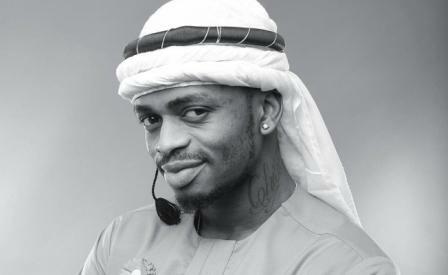 He was born in Usseri Rombo District, Kilimanjaroo Region, Tanzania. He is of Chaga ethnicity. Shirima started Precision Air in 1993, with a twin-engine five-seater airplane, a Piper Aztec. Using Arusha as its base, the airline began by providing charter flights to tourists visiting Serengeti National Park, Ngorongoro Crater, the island of Unguja, and other tourist attractions in Tanzania. As customer numbers grew, the airline acquired more equipment and began scheduled flights maintaining Arusha as its base. In 2003, Kenya Airways, the largest airline in East Africa, acquired 49% shareholding in Precision Air for a cash sum of US$2 million. Precision Air is headquartered in Dar es Salaam, the largest city in Tanzania. 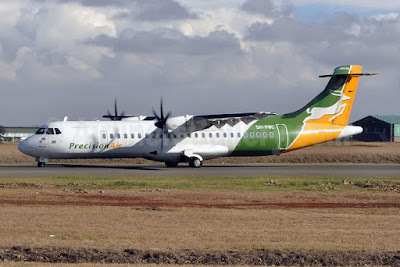 In October 2011, Precision Air floated 30.35 percent shareholding in the airline stock, in an Initial Public Offering on the Dar es Salaam Stock Exchange. As of June 2012, Kenyan press reports indicated that Michael Shirima is the largest shareholder in the stock of the airline with 42.91 percent shareholding. In addition to his aviation interests, Shirima owns five percent of the stock of I&M Bank (Tanzania), a medium-sized commercial bank. As of December 2011, the bank's total assets were valued at about US$130 million (TZS:200 billion) and the bank's shareholders' equity had approximately US$15 million (TZS:23 billion). He also sits on the Board of Directors of the same bank. Mr. Ngaleku is a spirited investor with his hand in almost all major sectors of the Tanzanian economy. The man holds a 5 % stock stake in I&M Bank and is also a major investor in Precision Air, a low cost East African aviation company. He holds a 51% stake in the aviation company. Mr. Ngaleku is a philanthropist with a children’s home called Cornelius Ngaleku Orphanage. He is the current Chairman of the Tanzania Golf Union. He is said to be worth $ 130 Million.